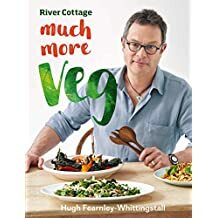 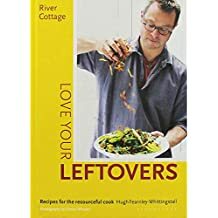 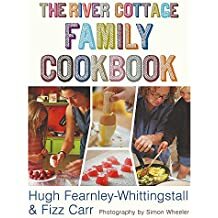 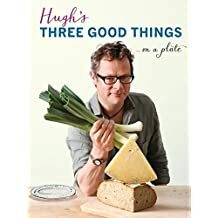 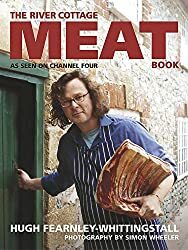 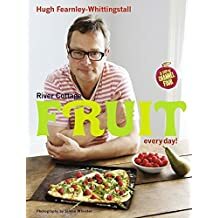 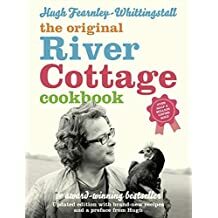 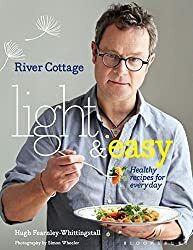 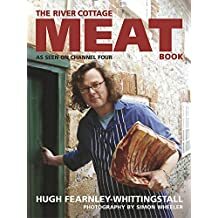 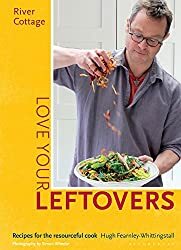 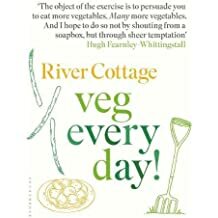 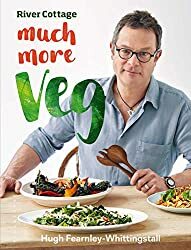 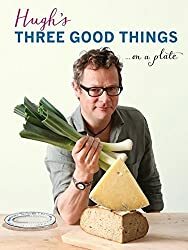 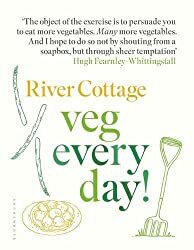 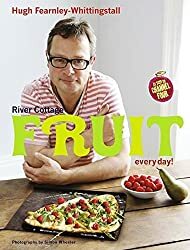 Hugh Fearnley-Whittingstall is a writer, broadcaster and campaigner. 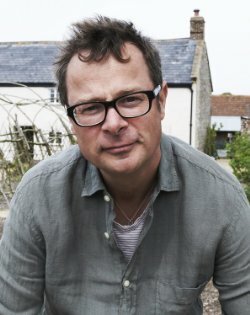 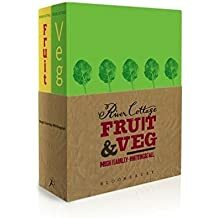 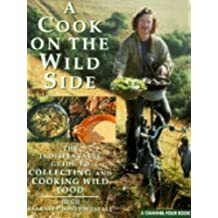 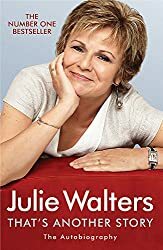 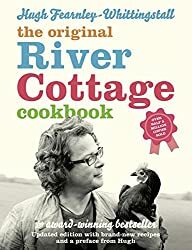 His series for Channel 4 have earned him a huge popular following, while his River Cottage books have collected multiple awards including the Glenfiddich Trophy (twice), the Andre Simon Food Book of the Year (three times), the Michael Smith Award for Work on British Food award at the Guild of Food Writers and, in the US, the James Beard Cookbook of the Year. 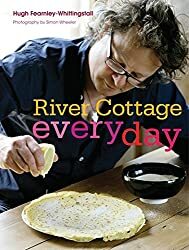 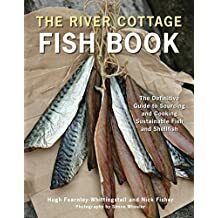 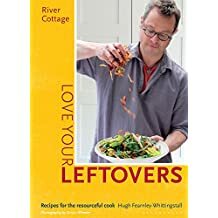 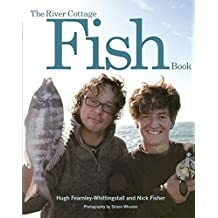 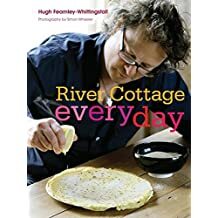 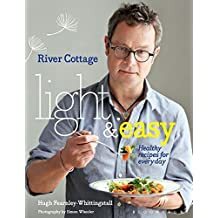 Hugh lives in Devon with his family, where you can also find the River Cottage HQ, which is home to an award-winning Cookery School, unique dining experiences and memorable events.